A disturbance in the 1500 block of East Industrial drew the attention of Sulphur Springs Police. The son of Ronnie Anthony Jones, 55, told officers that Jones had verbally threatened to kill him. Jones was verbally argumentative with police as well. Jones attempted to release an aggressive dog on officers as they attempted to take him into custody. Police deployed a Taser but did not deter Jones from his hostilities. As the officer took Jones to the ground, Jones struck the officer in the face with a closed fist causing pain to the officer. Officers finally were able to control Jones. 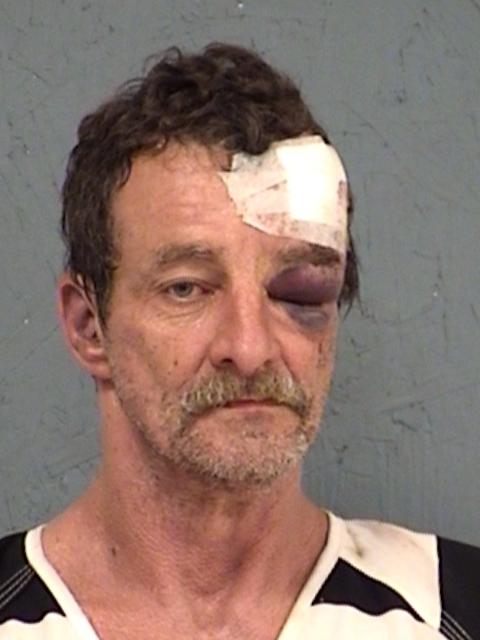 An injury to Jones caused by the altercation was medically cleared before Jones was placed in Hopkins County Jail. Jones is charged with a third degree felony of Assault Public Servant and with two misdemeanors—Assault by Threat Family Violence and Resisting Arrest.